ARC Advisory Group, the leading global research and advisory firm for manufacturing, industry, and infrastructure, announces that ARC’s Sixteenth Annual World Industry Forum (February 6-9, 2012) at the beautiful Renaissance Orlando at SeaWorld hotel in Florida is just one month away. The automation technologies represented and discussed include sensors, PLCs, and DCS control systems. 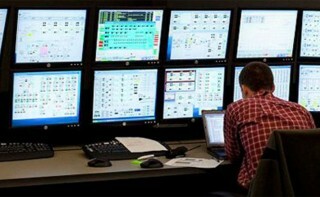 Software technologies include HMI/SCADA, historian, simulation, MES, ERP, and asset management. The ARC forum addresses both process and discrete marketplaces.